Most grizzly bears living near Yellowstone National park are bedding down for winter, but the debate over the Trump administration removing Yellowstone grizzlies from the threatened species list earlier this year is not. De-listing is being challenged in court, and for now, the grizzlies are being managed by the states. Wyoming is considering a potential grizzly bear hunt, and its wildlife management agency is holding a series of meetings to get public input on that. A crowd of around 100 people gather in a dimly lit conference room on a rainy Wednesday night in Jackson. I see a lot of guys wearing cowboy boots and Patagonia puffy coats, and they all care about hunting grizzly bears. “I know that’s why a lot of you people are here, I’m sure,” says state wildlife biologist Dan Thompson. He’s standing in front of a lectern giving a quick speech about the current status of grizzlies living in the Greater Yellowstone Ecosystem. They were de-listed this summer, and now state and tribal agencies have taken over management. 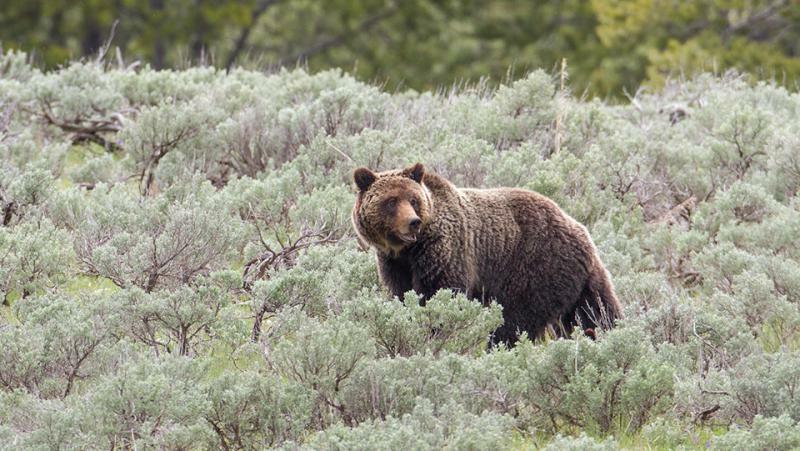 In Wyoming, that means a potential grizzly bear hunt as early as next fall. Thompson and his crew of state wildlife biologists are holding meetings like this across Wyoming. 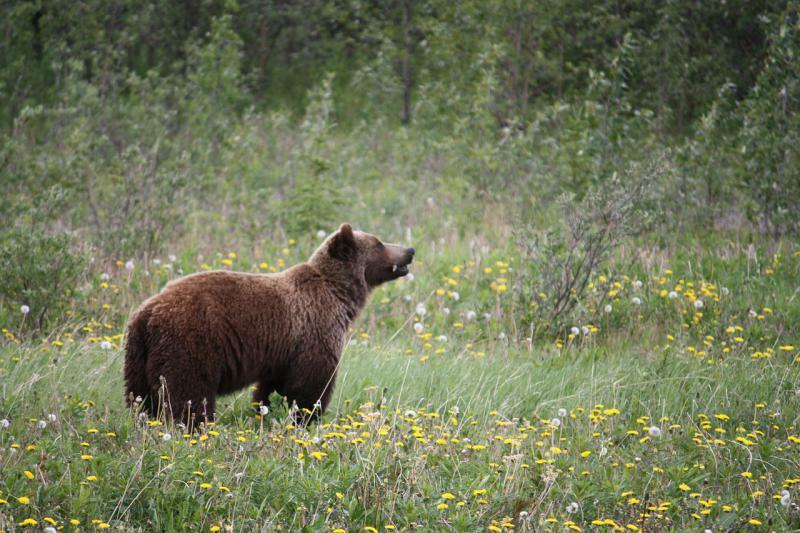 They want to get recommendations on how the state should better manage grizzly bears. 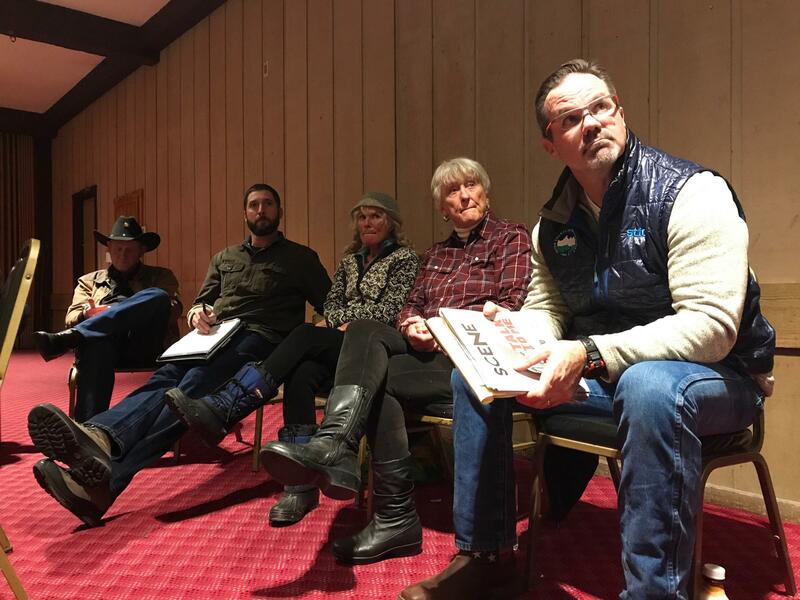 Jeff Daugherty, Ann Smith, Trina Gioshes, Chris Colligan and Maury Jones make recommendations on grizzly bear management to Wyoming Game and Fish officials. After his speech, Thompson splits the crowd into eight, smaller groups. I tag in with about a dozen hunters, hippies and ranchers sitting in a semi-circle. They’re led by Jackson-based state wildlife biologist Aly Courtemanch. That’s Maury Jones, a rancher and former outfitter. 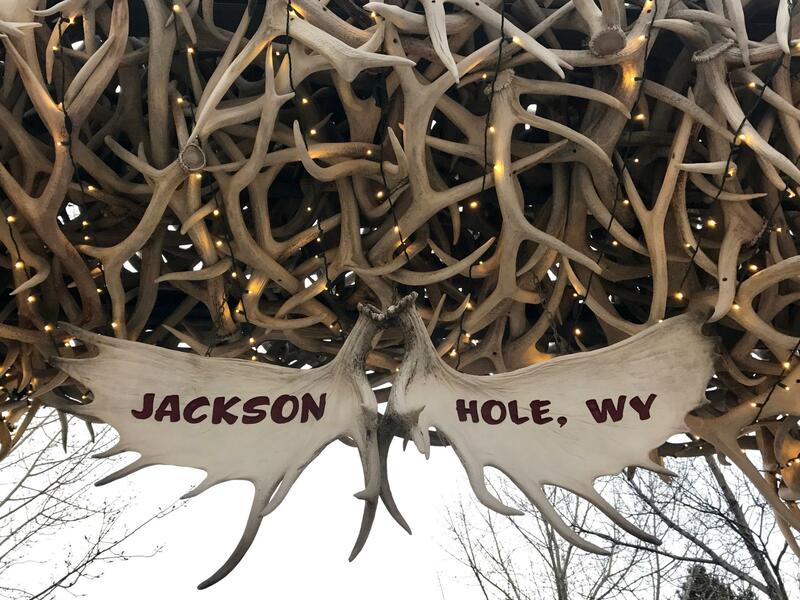 Sporting a black cowboy hat and long sideburns, he says, right now, there are too many grizzly bears living near Jackson. Hunting, Jones says, is a good way to keep those numbers in check and grizzlies away from people and livestock. Bowers believes there should be a buffer zone between the parks and where people can hunt grizzly bears. “Where there’s highly-photographed areas and a lot of people are… there’s no reason that bears need to be hunted in that country," he says. Grizzly bears are worth more alive than dead, according to Ann Smith, a wildlife advocate from Jackson. She says a buffer zone around the park is a good idea, especially when tourists are involved. 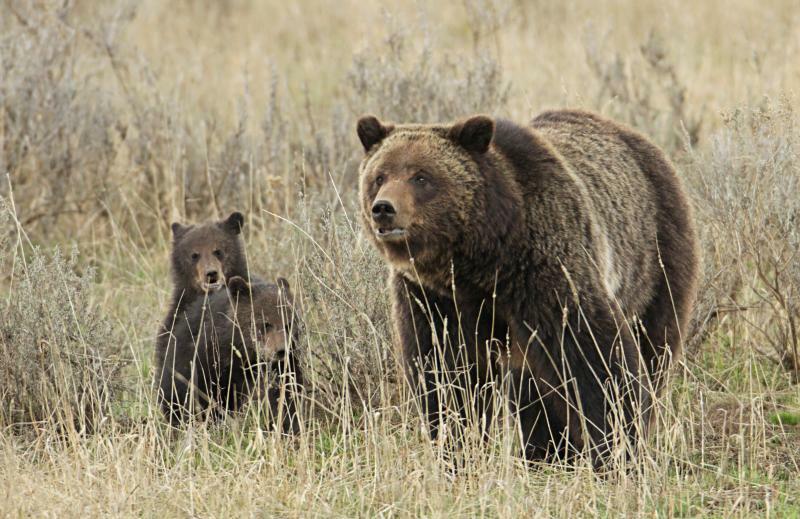 Chris Colligan of the Greater Yellowstone Coalition says the state should listen to more than just hunters when it comes to managing grizzly bears. And they should also consider different plans for different communities. Leaning forward in his chair and wearing a pair of American flag cowboy boots, Jack Daugherty, a Jackson-based guide, disagrees with Colligan. State wildlife biologists estimate around 700 grizzly bears live within the Greater Yellowstone Ecosystem. They need to have a minimum of 500 bears to keep the animals off the threatened species list. Daugherty says hunting is a good way to manage the bears’ population, but if he did kill one, he says, he would kill it for food. In fact, everyone in this group -- from the hunters to the ranchers and wildlife advocates -- are against trophy hunting. As folks talk, an aide writes down their recommendations on a large, white piece of paper. The group was also asked questions about better bear management and how to reduce human-bear conflicts. After the meeting is over, the recommendations will later be gathered and analyzed by the Wyoming Game and Fish Department. 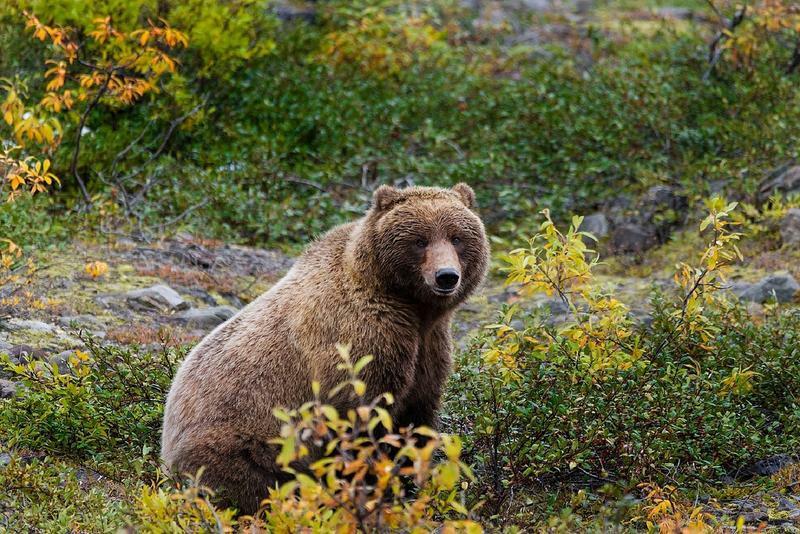 The agency plans to develop a proposal for a potential grizzly bear hunting season, which will be subject to public comment. The goal is to put a plan in front of the Wyoming Game and Fish Commission by April. The agency will continue holding public outreach meetings on grizzly bear management throughout November and early December.